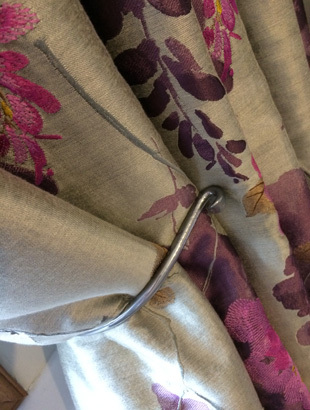 I specialise in superb quality, hand sewn, bespoke curtains and blinds, using traditional methods of construction and take great pride in what i do. 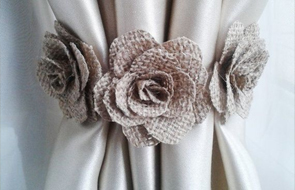 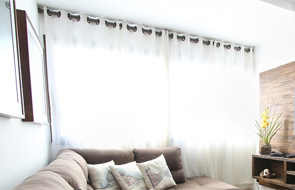 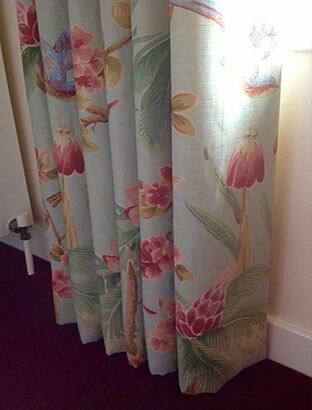 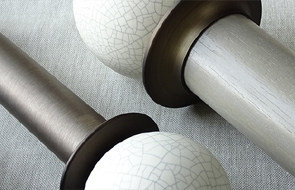 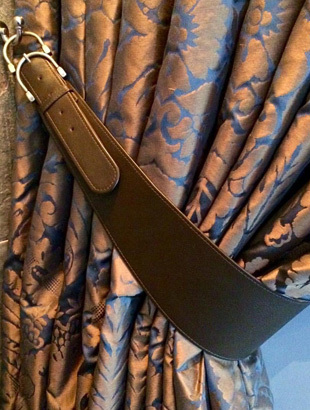 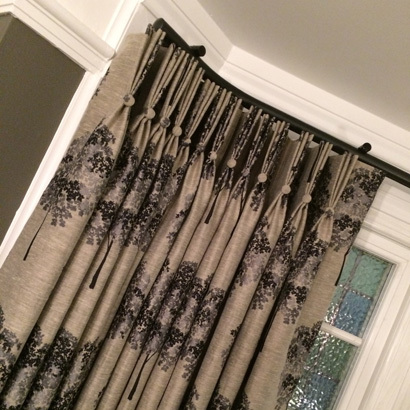 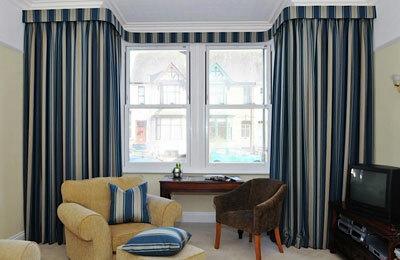 My curtains are hand finished with great care and attention and hand pleated with a choice of headings. 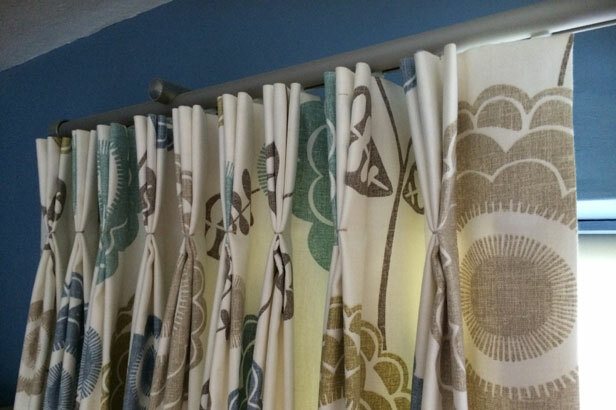 I only use the finest interlinings and linings, which not only protect your curtains, but also give body which will enhance their drape and provide thermal qualities. 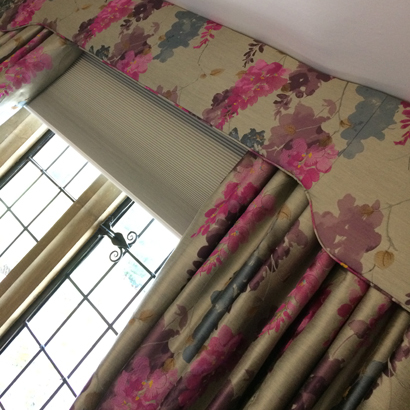 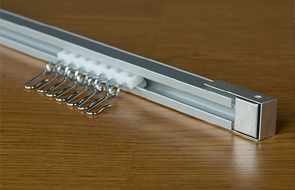 Pelmets and blackout lining can be specified if required. 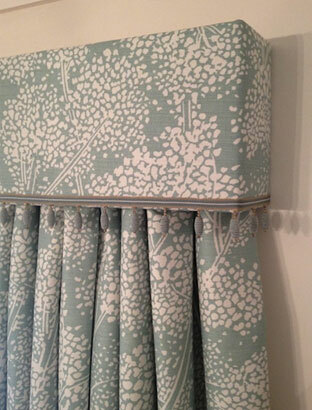 where your curtains will be lovingly hung and dressed.